As many in the IT Security business are aware of, Petya Ransomware is leveraging the same Microsoft EternalBLue exploit that WannaCry targeted 30 days ago. 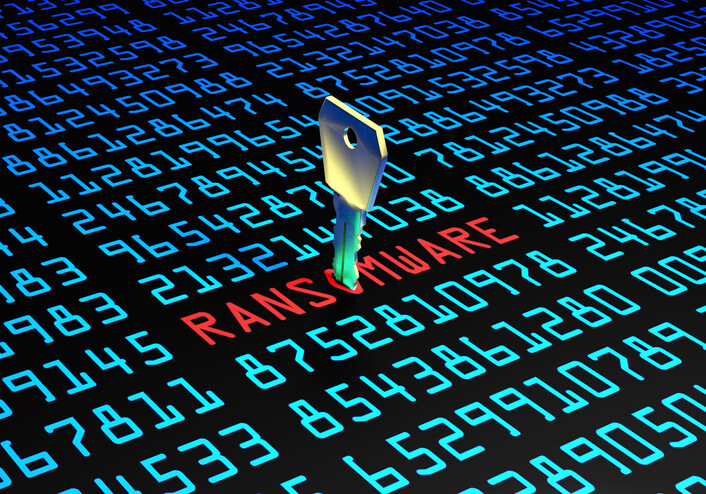 However, some are suggesting that the ransomware piece of Petya is not the main part of the attack, but actually the bundled tool LSADump which steals credentials and passwords. While many are busy fighting off the ransomware and restoring from backup, the attackers are now able to enter the network using legitimate access. If you have limited staff, you may not even catch any signs of intrusion. DLA posted may become more common place.